Here’s my first ever sequential comic art review. Very happy with it, although I knew it would be well liked as Chris Redferns script had quality written all over it. Well not literally, that would be stupid. Check it out. 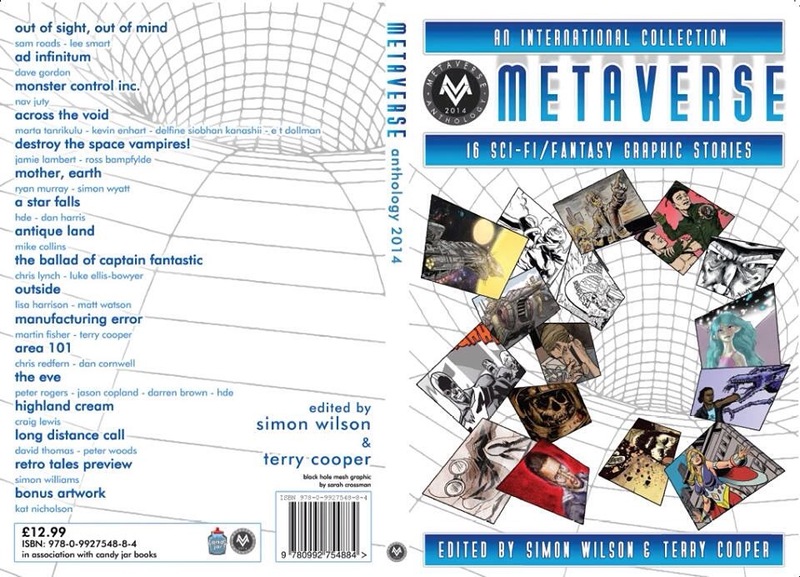 Metaverse Anthology front & back covers! 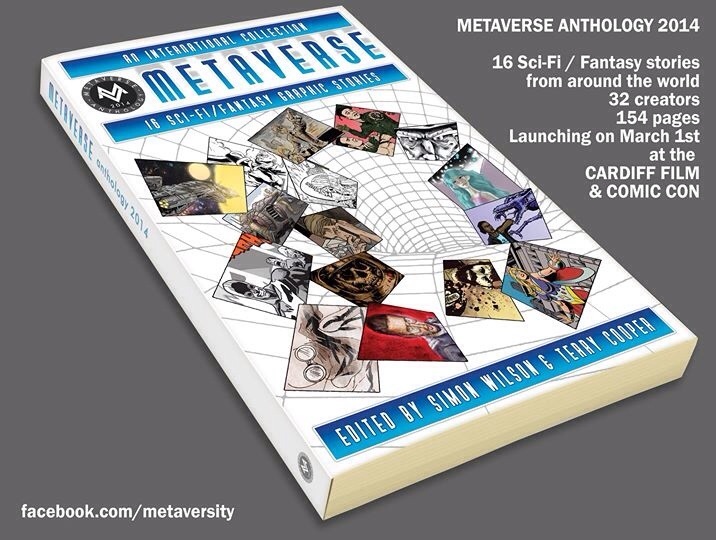 Well here’s the upcoming anthology from Metaverse! Out in March it’s going to be a treat for all. Some big names in here such as Mike Collins and many more. Edited by Simon Wilson & Terry Cooper. Chris Redfern and myself have our story in here too. Area 101. Launching March 1st at the Cardiff Film and Comic Convention. Go there, get it, enjoy it, spread the word. 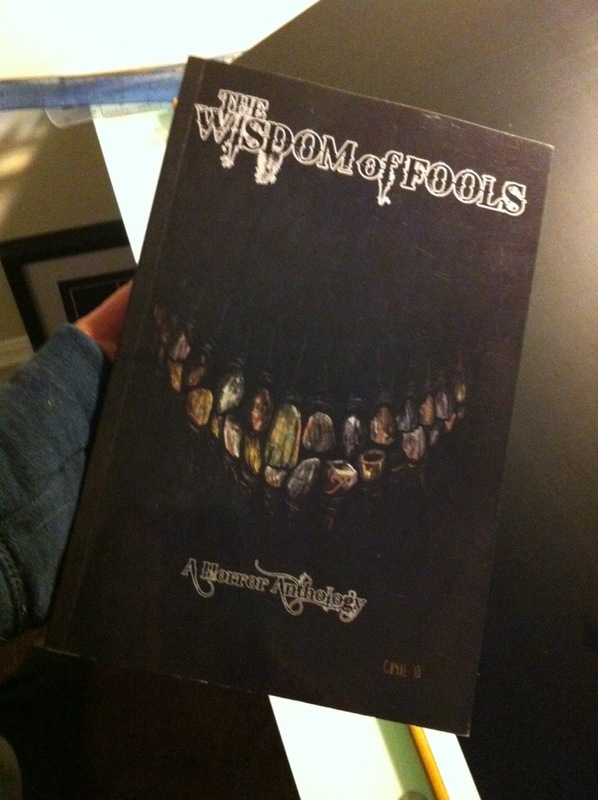 The Wisdom of Fools is here! A great book that’s full of some awesome stories and great art. And a wee picky by lil’ol me. Do yourself a favour and buy it. A quality banner I’m sure you’d agree. I’m in it twice. Can you guess where? 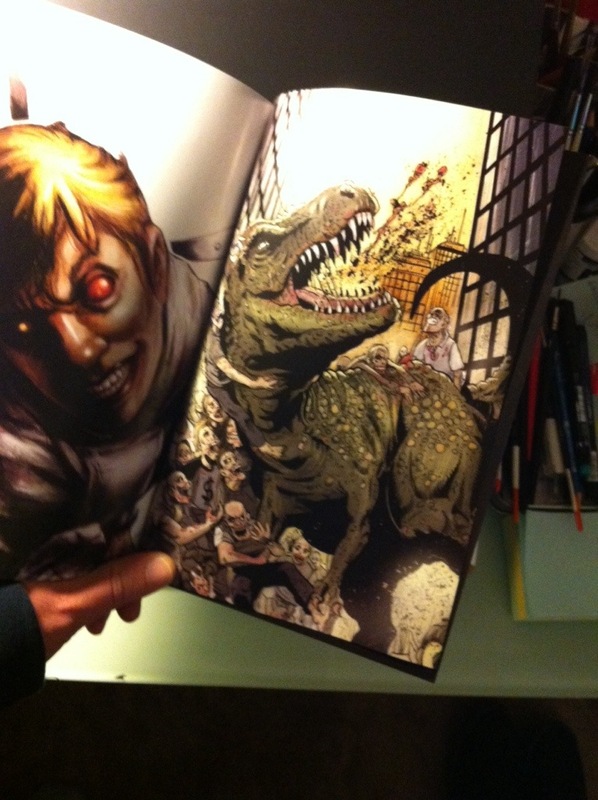 Loads of quality in this anthology from the looks of this! 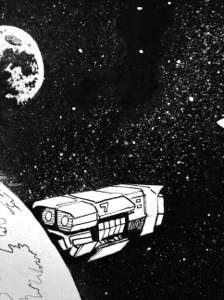 This small tease is from my second Dogbreath story coming soon. A five pager by Chris Redfern and myself. Some big names are in this along with wee old me. Full colour epic ness! Release date soon to be confirmed.